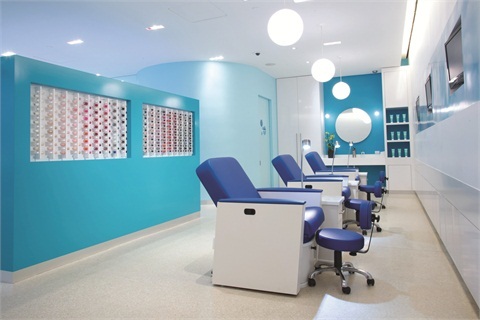 At New York City-based spa chain Bliss, they believe reading makes you a brighter and happier person. That’s why the spa is partnering with a series of authors as part of its new Paging Happiness book club. Not only will they be introducing inspirational and feel-good books to clients, they also have plans to design special spa treatments and packages that correspond to themes in the featured books.